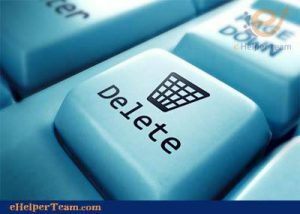 Deletion is The most beautiful Mafi this step is simple. You will not generate content, post images, or update an article. This is what we will talk about today. Any place or facility in the world needs to be rehabilitated, improved and arranged. “Neglect leads to chaos.” Websites are no different from the ground with something. They need to market, work, improve and arrange. Therefore, neglect of the site leads to a decline in ranking because of the unwillingness of the user and spiders to return to it. The main reasons are not new, do not improve, do not develop. You must believe strongly in the saying that “only the fool is unchanging”. When you begin to to improve your website ranking. 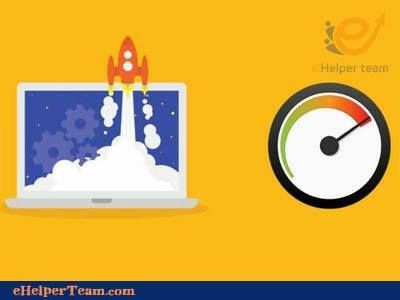 Then we use this method as the first step to improve your website ranking. We will talk about a simple explanation of this method before we go into the details to be a basic idea and plan to work on. All sites where we have lots and lots of pages. Some webmasters even notice how many pages they have. 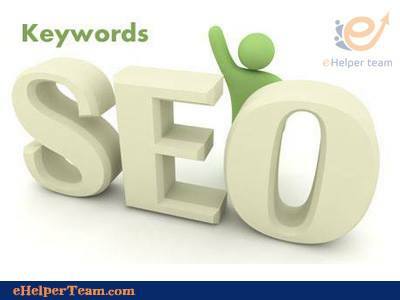 He does not know that these pages are a burden and weight on his site in terms of SEO. And spiders enter these “neglected” pages that are worthless on a daily basis, to find nothing new, do not change, content without value, unfortunately you reduce the order of the page. Put a new page to clean your place. Which pages should be deleted? Search results pages that you find in Google with Search. Pages that are not visited by any visitor for a long time. Pages with poor content (50-100 words). Old pages that can not be updated like news. These pages exist in every site. And we all know that they are of no use. No user is looking for them or is interested in anything. So we’ll talk about two ways to delete these pages from your search engine. This is especially for WordPress users. 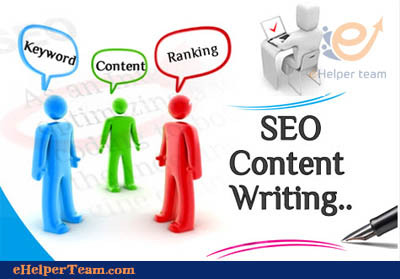 By adding your own seo you will not allow search spiders to access the pages that are neglected on your site. 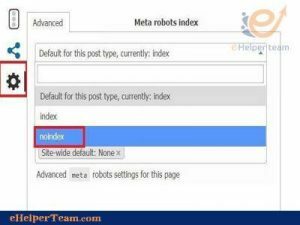 By pointing it to noindex, for example by adding yoast you will find this option in the edit box as in the image. In the same way you block search spiders for Category and Tags. This is for users of WordPress and others, by deleting the whole page from your site. 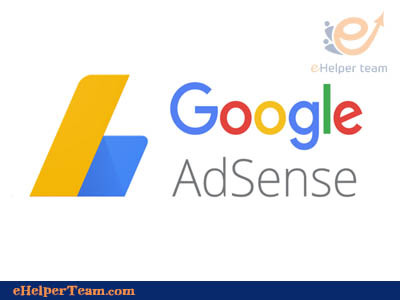 But there are a lot of crawl errors you’ll find in Webmaster Tools (404 pages are not harmful, especially if your site has a 404 page), so the solution here is to redirect the visitor to another page. Like the home page, for WordPress users you can use Add All 404 Redirect to Homepage. Replace the ehelperteam link with your site link. Note: After you delete, I recommend that you edit the articles that remain on the site. Improve their content and update information and images. 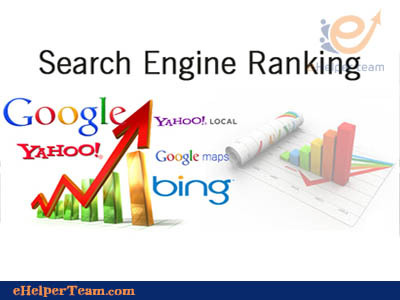 To become an excellent page for the user and the search engine.